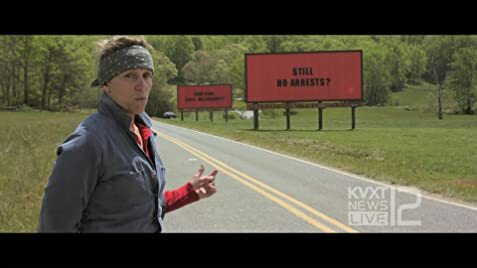 Three Billboards is an immensely enjoyable viewing experience. The characters are carnivalesque, outrageous and troubling in one turn, heroic and inspiring at the next. McDonagh quite deliberately does not let you find a moral centre in his tale. There is a 'save the cat' moment very early in the film, a character helping an insect rather than crushing it, that is so mechanical that I flinched. Shame on me for falling so easily into McDonagh's trap. The plot zig-zags and leaves you breathless trying to process each new piece of information. The dialogue crackles with delicious insults. I laughed hard, and often. And then I cried. And winced. And laughed again. There is one scene of quite shocking violence. 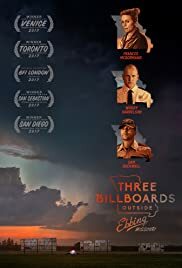 The performances have been lauded, and rightly so, as Frances McDormand, Caleb Landry Jones, Sam Rockwell , and Woody Harrelson bump and smack against each other tied to the roller-coaster plot. Peter Dinklage gets the chance to show his range. But while the praise for the acting is merited, the praise for the screenplay is more problematic. A huge coincidence in the final 20 minutes sets off a chain of events that leads to a redemption that is unearned, and a reconciliation that seems implausible. "Love," implores a missive from one character to another, and the moral turn that character takes on that one command is too abrupt and too unequivocal. It also asks for forgiveness of acts already witnessed, and implied, that are far too egregious to be forgotten. A flawed film then, but perhaps all the more interesting for those flaws. 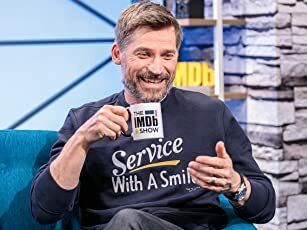 Don't make the mistake of seeing it alone like I did - you will definitely want to talk to someone straight after viewing.